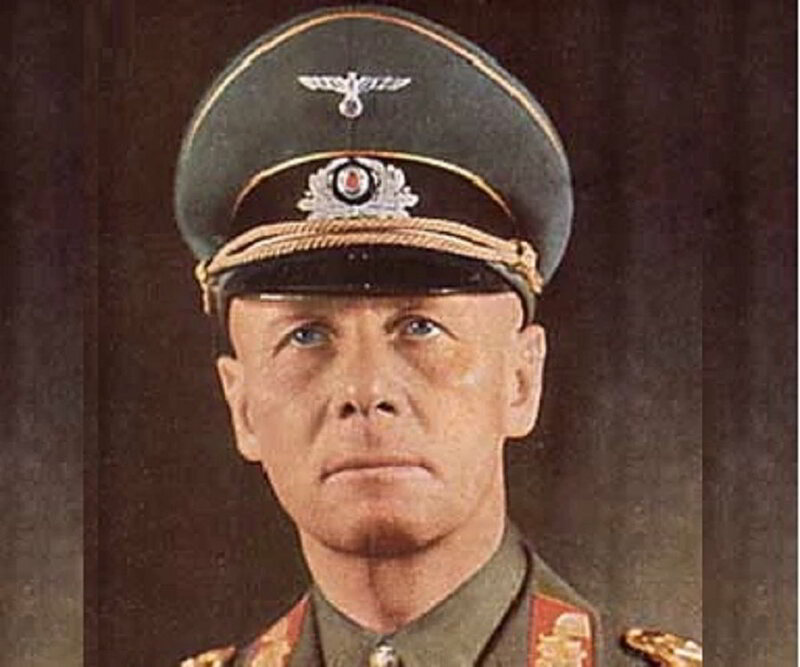 Erwin Rommel was a German general. 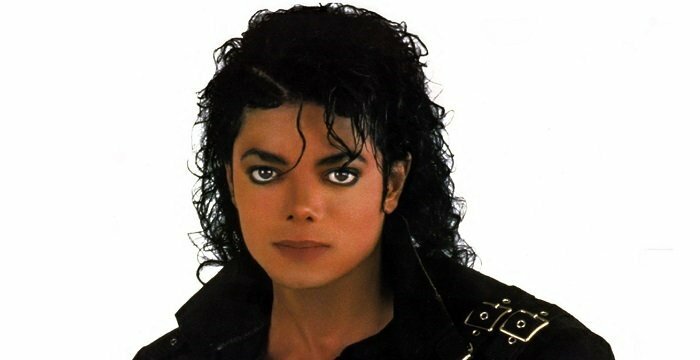 This biography profiles his childhood, family, personal life, career, death, achievements and other facts. 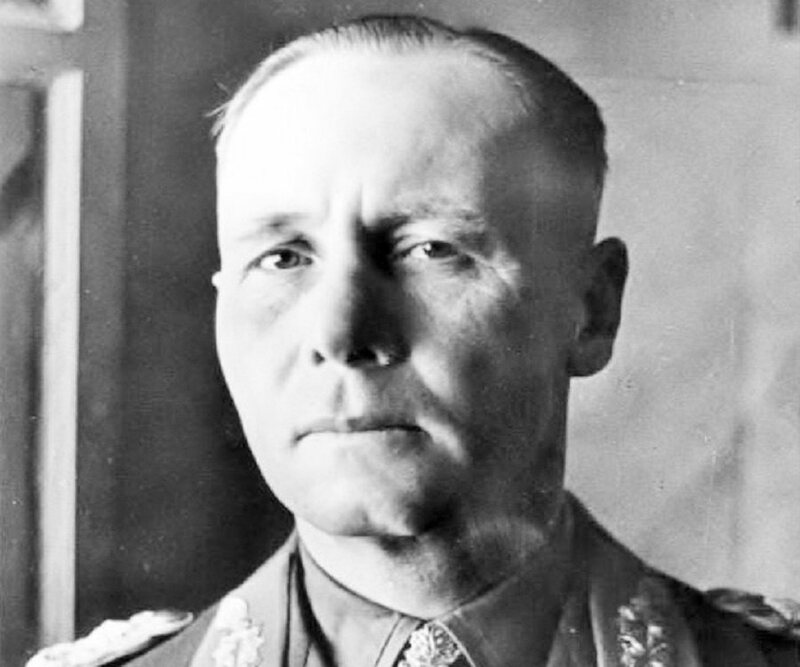 Erwin Rommel, better known as ‘The Desert Fox’, was a German Army general who served in World War I and World War II. 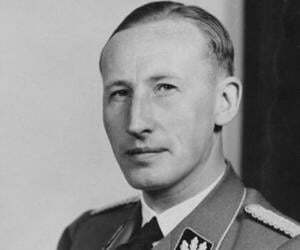 He served under Hitler and was one of the Fürher’s most trusted and appreciated men. His tactics and sneaky but precise attacks on the enemy and his command of the tanks had earned him the title of ‘Der Wüstenfuchs’ or ‘The Desert Fox’. He is often described as an artist in his own right with the tank as his medium. He was implicated in a plot to kill Hitler, which he apparently was unaware of. Given a choice between defamation, which would lead to a painful death or taking the cyanide pill, Rommel chose the latter. It was told that he died from wounds he sustained in the attacks. The nature of his death and his part in the plot to assassinate Hitler is a subject of interest amongst scholars. Also, whether he favored Nazi ideologies is still unclear. He is still celebrated by the Germans as a war hero unlike many other prominent Germans. 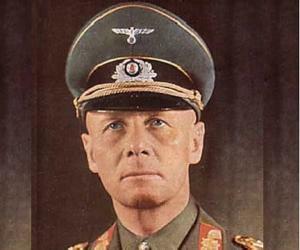 Erwin Rommel was born Johannes Erwin Eugen Rommel on November 15, 1891 in Heideheim, German Empire. His parents were Erwin Rommel Sr., a schoolmaster and Helene von Lutz, who’s father was a local government official. Rommel was the third of five siblings. He had an older brother, Manfred, who died in infancy, an older sister who was an art teacher and Rommel’s favorite sibling. 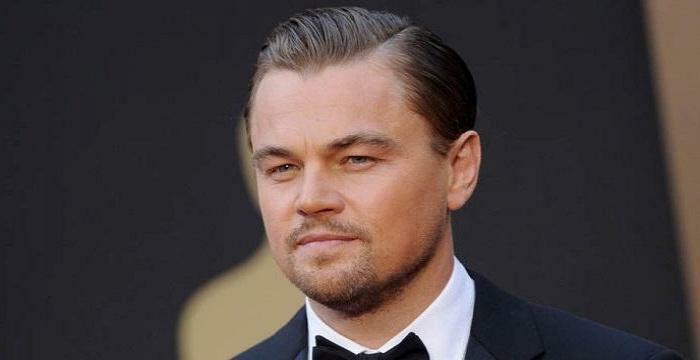 His two younger brothers went on to become a dentist and an opera singer respectively. Rommel was described as a gentle child by his sister. He initially wanted to be an engineer, having developed interest in mathematics and technology. His father urged him to join the military and that’s what he did, serving in both the World Wars. He joined the 124th Württemberg Infantry Regiment and started studying in Officer Cadet School in 1910. He graduated in 1911. Right after his graduation, Rommel was posted as battery commander to the 46th Field Artillery Regiment. He fought in France, making skillful use of military tactics to launch attacks against the French garrison without having massive casualties. He was promoted to first lieutenant and continued to achieve remarkable success, earning a number of honors. He had a knack for attacking the enemy when they least expected it. This earned him another promotion and he became a Captain. At the start of the Second World War, Rommel was promoted to the position of General Major. He began commanding the 7th Panzer Division of the German Army in 1940. During the invasion of France, Rommel personally carried out his commands, helping his soldiers defeat the French II Army Corps. His disappearance during that time worried Hitler, as Rommel was one of the prized commanders in Hitler’s forces. In the subsequent years, Rommel was seen carrying out his duties with utmost precision. Though he served Hitler, he had a few problems with the Nazi ideologies. He refused to let anyone label him as a Nazi and has written in several letters about his political apathy. Rommel led his troops in a number of successful battles including the Battle of Gazala, Battle of El Alamein, Battle of Alam El Halfa, and several combats in Africa and Italy during the years 1942 and 1943. He suffered numerous injuries during this period. In 1944, an attempt to assassinate Hitler was carried out. It is believed that some of Rommel’s associates conspired against Hitler. Whether or not Rommel was a part of the conspiracy or the attempt to kill Hitler is a subject of speculation among scholars. A couple of statements made by Rommel while discussing a future without Hitler came into light which further sparked the rumors about Rommel’s involvement. With quick proof building up against Rommel, Hitler himself gave the order for Rommel’s elimination. Rommel earned quite a reputation for himself in the army, quickly establishing himself as an able officer. His courage in the battlefield enabled him win the iron cross of the 1st and 2nd order at a very young age, just at the beginning of his career. He saw a quick rise in his career due to his skills. In a few years, he went from working as an officer to being one of the most accomplished Generals in Hitler’s army. He was also congratulated personally by Hitler on more than one occasion. Apart from his splendid display of skills on the battlefield, Rommel was also quite talented at writing. While training recruits at Dresden Infantry School, he wrote manuals for young officers. His second book on Infantry Attacks has also been published. He had started writing a third book which he couldn’t complete. 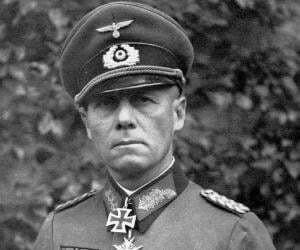 Due to his significant work in both the World Wars, Rommel received a number of accolades and was a highly decorated officer. 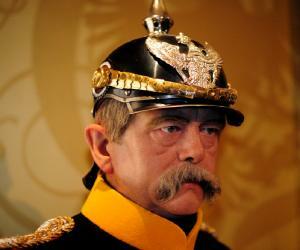 He received the Military Merit Order of Württemberg for his contribution in the First World War. In 1914, he received the 2nd class Iron Cross and the next year, he received the 1st class Iron Cross. He also received the ‘Pour le Mérite’, the highest award for military class, in 1917. For his brilliant work as a general of the German Army in the Second World War, Rommel received the 1st and 2nd Class Clasp to the Iron Cross and Knight’s Cross of the Iron Cross as commander of the 7th Panzer division in May 1940. In 1941, he was the 10th recipient of the ‘Oak Leaves’ as commander of the 7th Panzer division. In 1942, he received the Swords as 6th recipient as commander of the Panzer Group Afrika, the Italian ‘Gold Metal of Military Valor’and also the ‘Knight of the Colonial Order of the Star’ of Italy. In 1943, he was given the Diamonds, as commander in chief of the Army Group Afrika. In 1911, Rommel was engaged to be married to Lucia Maria Mollin a.k.a Lucie. Lucie studied in Danzig at the time. In the year 1913, Rommel met Walburga Stemmer, a twenty-year-old fruit seller in Weingarten, where he was stationed to train army recruits. Walburga had a child from this relationship. On December 8, 1913, Walburga gave birth to Rommel’s daughter Gertrud. Rommel had deep affection for his newborn daughter and referred to her as his ‘little mouse’ in a number of letters. He wanted to start a family with Walburga and Gertrud. It is reported that, after coming to know about the nature of his relationship with Walburga, Rommel’s mother put a lot of pressure on him to return and marry Lucie. Bound by his word, Rommel broke off his relationship with Walburga but continued to support Gertrud financially with the consent of Lucie. In November 1916, Rommel married Lucie in Danzig. Walburga and Gertrud continued to live with the couple until Walburga’s death by overdose in 1928. On December 24, 1928, Rommel and Lucie’s son Manfred Rommel was born. He later served as the mayor of Stuttgart from 1974 to 1996. He died on October 14, 1944, and was buried at the Herrlingen Cemetery on October 18, 1944. Rommel disobeyed a number of direct orders from Hitler. He yielded and retreated his troops despite being commanded not to do so, fearing the utter annihilation of his troops. He proved his worth by winning other battles on his way of retreat.